Welcome to your new home! 18808 Yukon is a large and comfortable home featuring 4 beds, 2 baths and a extra large 5000+ sqft lot. 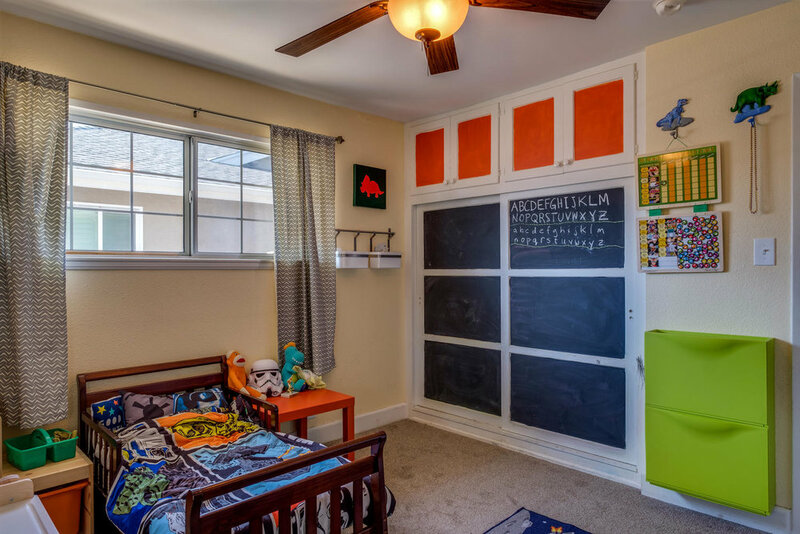 As one enters they are greeted by a spacious family room with sight lines directly into the back yard. The kitchen and dining area allows for easy entertaining and features hardwood floors and large windows that fill the space with natural light. Take advantage of this home's large lot for weekend bbq's and Souther California's 300+ days of sun. 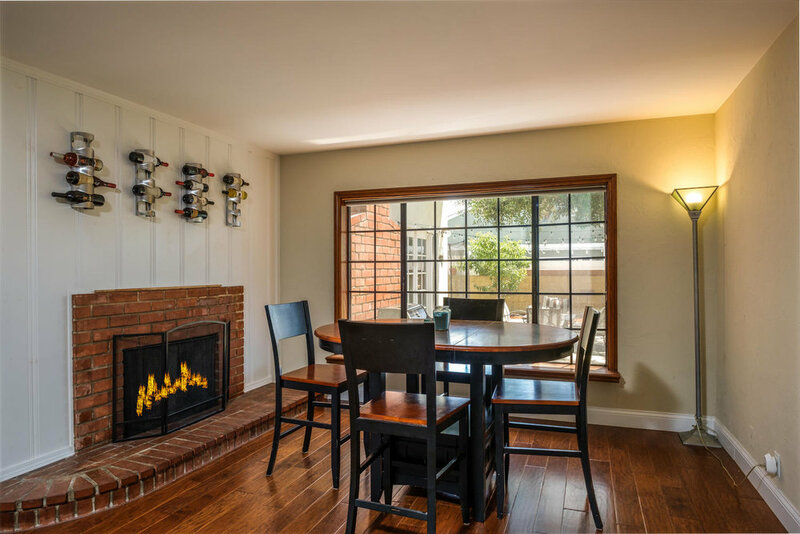 Situated in a quiet North Torrance neighborhood, you will be walking distance to North High, Yukon Elementary and a short drive to the beach, Del Amo Fashion Center, or South Bay Galleria. Plenty of nearby restaurants, and entertainment options. Homes of this size don't come on the market often, make sure to pick this one up while you can!